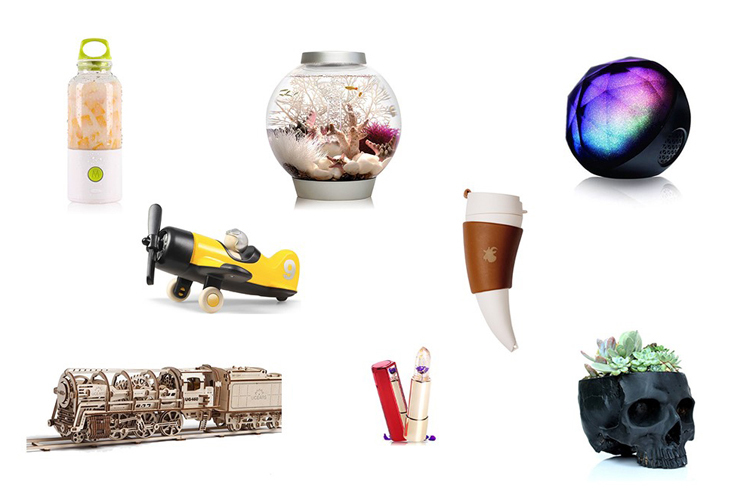 Discover and collect trending creative products. Be among the first to try and own the latest one-of-the-kind items from all over the world. We do the search for you. 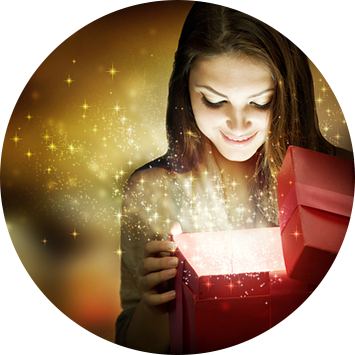 Receive gifts that you actually want and need. We only give you products that brighten and convenience your life. Each item is tailored to your taste and preference. 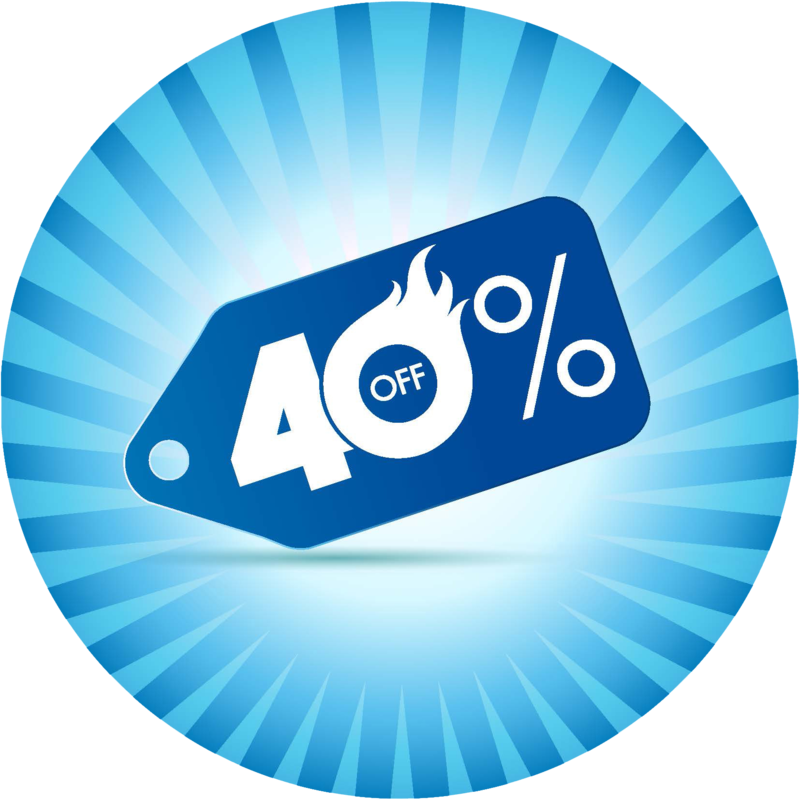 Save up to 40% off retail price. Get the best products at the best price. 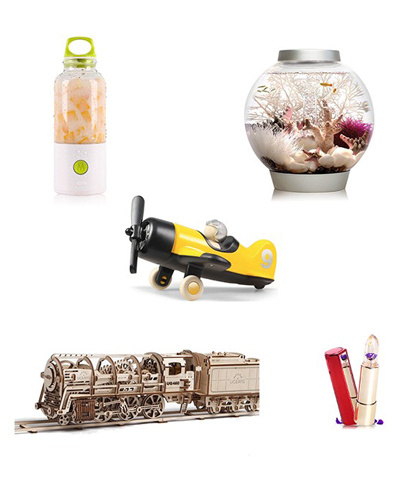 Enjoy exclusive discount on popular items without the hassle of deal hunting. 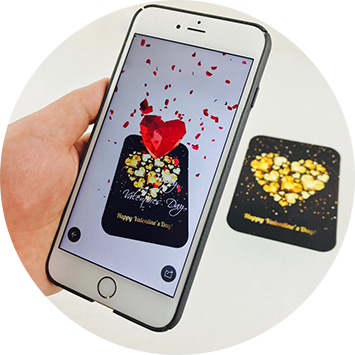 Experience augmented reality with complimentary magic greeting cards. Keep these interactive, themed cards for yourself or give them to a friend for a lasting impression. Sign up and fill out a quick survey where you can share your preferences. We prepare a surprise box for you every month or quarter based on your wants and needs. Receive a box filled with unique and fun products. Treat yourself and loved ones! Subscriptions can be canceled at any time. More questions? Check out our FAQ. Interested in Unique Jewelry? Check out our Jewelry Surprise Box. I absolutely loved what was in my very first surprise box! Everything was so amazing and some if it was from my liked list. The only thing about this box that I didn't like was that it came a lot later than it was supposed to. I still enjoyed this very much. Got my box today & love it. The items enclosed are well worth the cost. My responses to the questionnaire were obviously considered & reflected in the box contents. Best box ever! 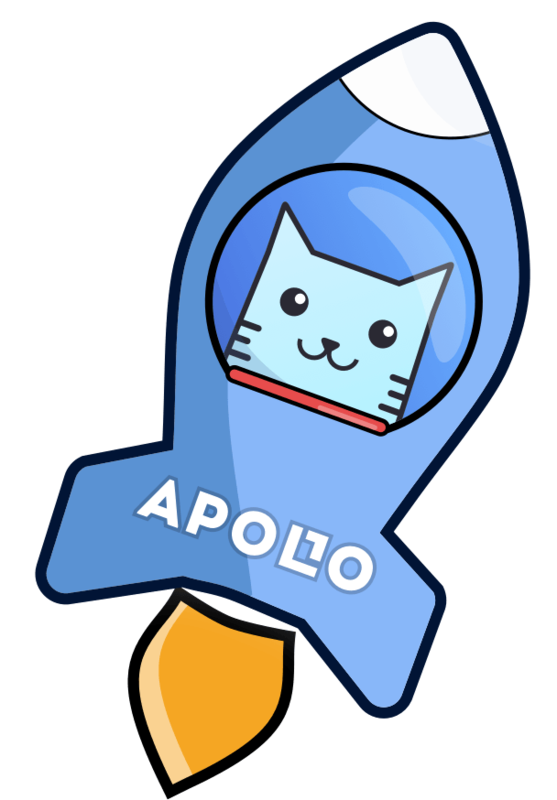 I just received my VERY FIRST Apollo Box! I purchased the box as a birthday gift for my sister and let me say, this seller is amazing! 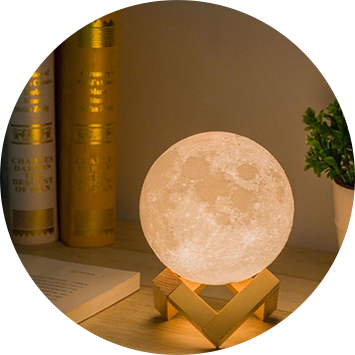 My sister is a huge fan of celestial objects and the solar system and they sent a moon lamp! I also received a special birthday card for her that I can't wait to show her. I can't say enough how worth it this box is. You get product that is valued at almost double what you spend. 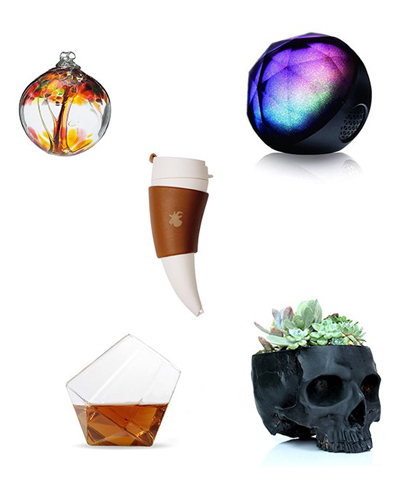 Each gift is carefully selected, carefully packaged, and carefully displayed inside the box. Trust me, whether this box is for a gift or for yourself, you will be happily surprised!